The Niello name has been a name that you can trust in California since 1921. Our family began by selling Packard cars in San Francisco over 90 years ago, and though some brands have come and gone, we are still going strong today. That’s because we believe in putting the needs of our customers first. When you come to one of our dealerships, we want you to feel right at home. With our Rocklin Land Rover dealership, we can serve all of the surrounding areas including Roseville, Folsom, Lake Tahoe, and countless other communities. Welcome to Land Rover Rocklin, we know that you will enjoy your visit. When you are looking for your next vehicle and you need something with style and luxury that still has a go anywhere do anything attitude, then the only option that you have is a Land Rover. These tough SUVs, stand in a class all their own as they offer superior luxury and elegance that you cannot find in another competing SUV. At Land Rover Rocklin, we have all the latest models including Discovery Sport, LR4, Range Rover, Range Rover Evoque, and Range Rover Sport. If you are looking for a pre-owned vehicle, then browse through our online inventory. You can even look through our entire offering of Certified Pre-owned Land Rover vehicles, which all come with a manufacturer’s warranty that you can count on. If you already own a Land Rover, then maybe you are looking for the right place to go for service or parts. We are glad that you have come to the right place, as Land Rover Rocklin is your source for all Land Rover parts and service in the Rocklin area. We can take care of anything from basic and routine maintenance all the way up to major service and repairs including engine, transmission, and electrical system work. 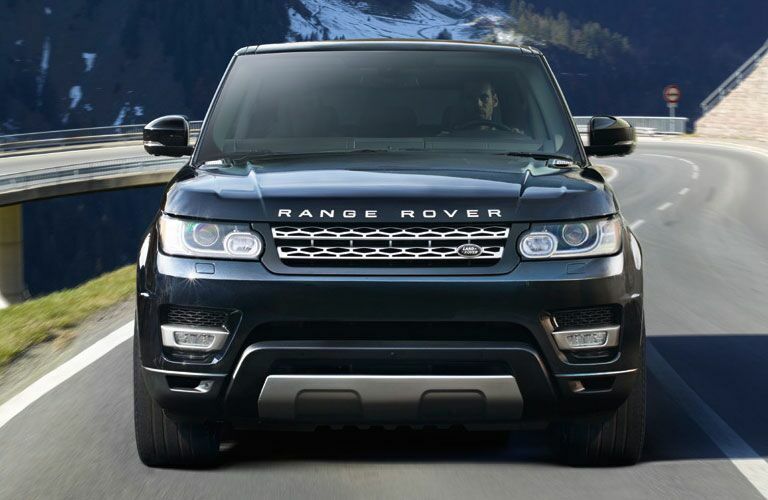 If you are after a part, then let Land Rover Rocklin provide you with the OEM part that you need. Not only do we have a huge parts inventory in stock at all times, but we can also order anything that you need and bring it in here fast. If you have any questions about parts or service then do not hesitate to give us a call.